Tegan and Sara have been sharing a slew of videos in the lead-up to their latest LP Love You to Death, and another one has just arrived. Following up clips for "Boyfriend" and "U-turn," the Quinn twins have now unveiled some accompanying visuals for album cut "100x." 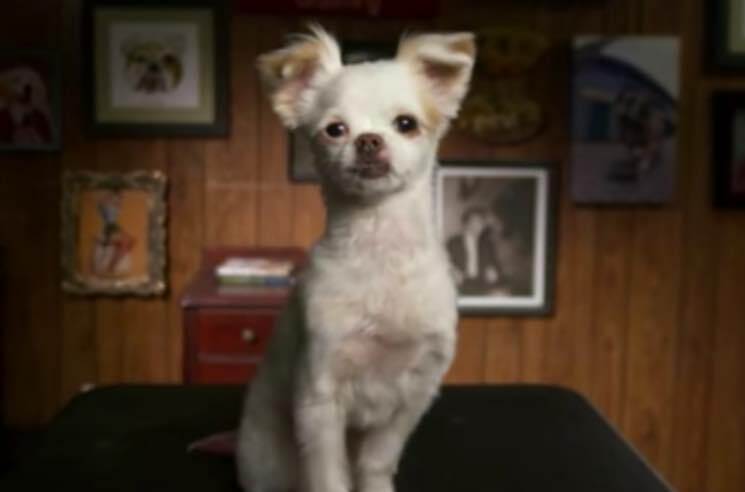 The song documents the drama of a disintegrating relationship, while the Jess Rona-directed video conveys that painful emotional experience on the faces of a bunch of adorable puppies. The dogs seem to understand the meaning behind the music, tearing up as they gaze into the camera — although, it could also be the wind machines to blame for that. Love You to Death is out on June 3 via Warner Bros. Watch the video for "100x" in the player below.